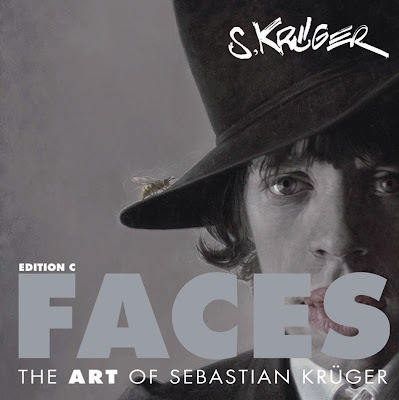 Sebastian Krüger's new book "Faces" will be launched in June 2008. There was a slight delay due to the dual language (German/English) text translation. Above is the final hardcover design.